One of our first clients. 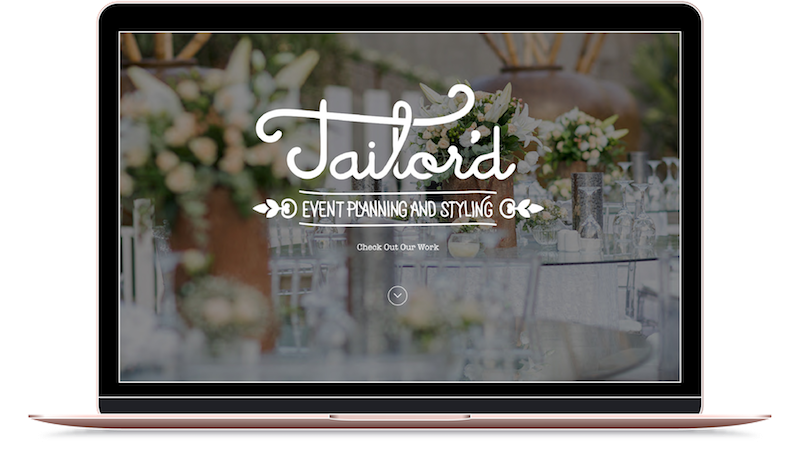 Tailor’d is an Events and Wedding Planner, who wanted to broaden their digital exposure. We helped onboard them with a new Website, Logo and Social Media content management.